Whole Life Chiropractic has been offering massage therapy, in addition to chiropractic and acupuncture for almost five years now, and I really love how well the two complement each other. I find that people who get adjustments as well as massages, tend to hold their adjustments better, which means they need less care to stay healthy. Massage therapy addresses the muscles while chiropractic addresses the nervous system. People can feel better getting one treatment or the other, but combining the two can significantly increase the speed of recovery time. A misconception that I hear often, is that massage therapy is just meant for relaxation. While it is a great treat, and most definitely relaxes you, it is so much more than that. 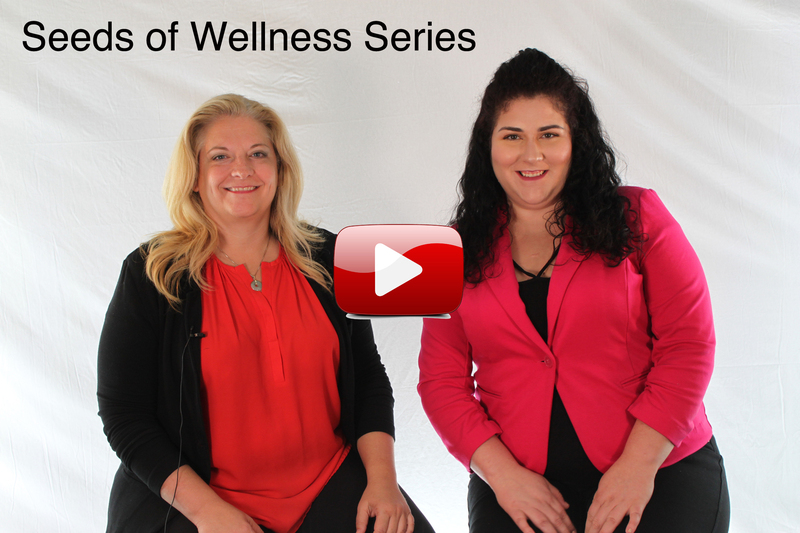 Massage therapy decreases stress, and stress is directly linked to many disease processes. If you keep your stress level in check, it helps with all aspects of your health. Getting a massage will boost the immune system, increase blood flow, improve blood pressure, and can reduce headache frequency. Massage has so many benefits, there is no question on whether or not you should have one. The real question is, what type of massage would be best for you? Here at Whole Life Chiropractic, we offer several different massage techniques: Swedish, deep tissue, sports, pregnancy, and craniosacral. Swedish is the most common form, and what most people think of when regarding a message. This technique uses long strokes, which directs blood flow back towards the heart. This helps the body focus and relax. Deep tissue consists more of a firm pressure with slow strokes. This technique is designed to reach deeper layers of muscle, and connective tissue around the muscles. It works well for chronic aches, pains, and tight areas. If you are experiencing a stiff neck, tight upper back, low back pain, leg muscle tightness, or sore shoulders, you may want to ask for a deep tissue treatment. A sports massage can help prep you for activity. This massage is usually focused on the area most affected by the sport. While most massages traditionally have clients unclothed and draped in blankets in a dim room, this massage technique is performed fully clothed with the lights on. The therapist will use a light pressure creating friction with strokes that are meant to warm the skin, and prepare for you physical activity. Craniosacral therapy uses a very light touch, and is a gentle form of relaxing bodywork that addresses the bones of the head, which connect through the spinal column and down to the sacrum. 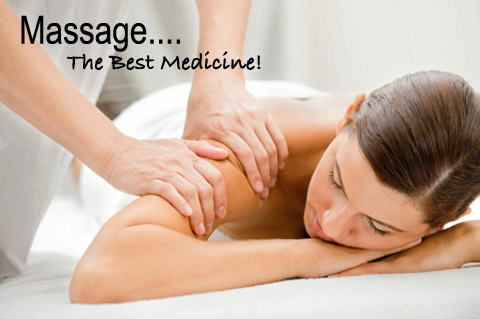 The ultimate goal of this style of massage is to release compression that will alleviate stress and pain. Prenatal massage helps to relieve many of the common discomforts experienced during pregnancy, like back aches, stiff neck, leg cramps, headaches, and swelling. Special care is taken to make sure that mom is comfortable. Positioning of this massage is dependant on the stage of pregnancy. It is recommended that you wait until after the first trimester to begin prenatal massage therapy, but it can be performed throughout the rest the your pregnancy. One the my favorite things about having massage in the office, is someone can get adjusted and then go right into a massage, or they can be adjusted right after. I see some of the best results when these two things are performed close together. If you are wondering what type of massage would be best for you, be sure to ask and we can help direct you to the best suited technique. Remember, you are just a massage away from a good mood!